Spanish energy Cepsa has acquired the rights to develop its first wind farm in Jerez (Cádiz) for an investment of 35 million euros. This the company’s first foray into the wind energy sector and diversifies its energy business. Once the project is developed, it will have an installed capacity of 28,8 megawatts (MW), distributed between 11 turbines of 2,625 MW each. There will also be an evacuation line of 66kV. The Spanish oil company said it will complete the outstanding administrative procedures over the coming months. It will then go ahead with the detailed engineering and construction and development of the wind farm. This is expected to start operations at end-2018. The director of Cepsa’s Gas and Electricity division, Juan Manuel García-Horrillo, flagged that this project represents “a first step” for the company in the wind energy business. 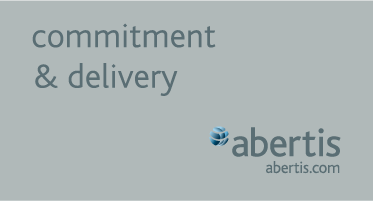 “Because we are an integrated energy company, we want to continue to progressively advance in this area, complementing our portfolio of businesses derived from fossel fuels with renewable energy sources. This project allows us to have a holistic vision as an energy firm, as well as diversify our energy sources to be able to satisfy the energy needs of each reality,” he said. Cepsa said it forecasts that fossil fuels will continue to largely dominate the market. That said, solar and wind energy are the ones tipped to grow the most in the coming years. For that reason, the company needs to diversify and be able to meet the demand for other energies which are expected to develop strongly particularly in regions like Latin America, Africa or the Far East. Whatsmore, breaking into the renewables sector will allow Cepsa to have access to growth markets, develop new capabilities and skills in the energy industry. It will also mitigate the effect of volatility in certain markets where the company operates, like the oil market. Last week, Cepsa deputy chairman and CEO Pedro Miró, already indicated the group was planning to revise its profile, within the framework of its strategic plan to 2030 which it will launch in November. The objective of this plan is to transform the company from a pure oil firm into a global energy group of reference. In order to make this change to its business model, the CEO said Cepsa will need a 15-year plan – with an investment of 40 billion euros over the period, as he said recently. The plan will consist of three five-year stages, with most of the projects being launched in the first stage. 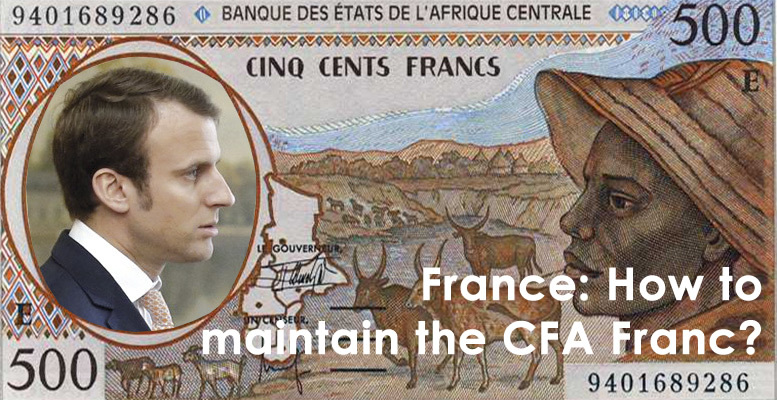 The focus will be on geographical diversification in the second and third stages. 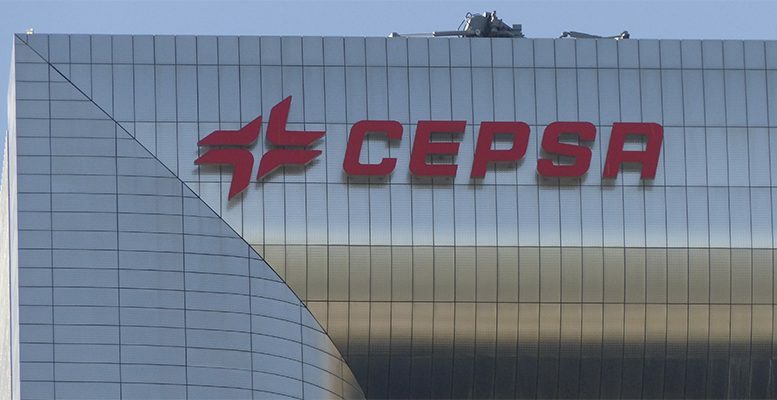 Cepsa has operated in the energy sector since 1929, when it was set up as the first private oil company in Spain.